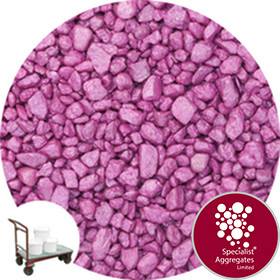 Pink coloured gravel with a metallic sheen for resin bound flooring and surfaces. Manufactured from specifically selected and blended gravels to provide maximum workability during laying and superior stability within the cured surface. Effective use of resin together with strength of the cured surface is assured as the product has been size graded and blended to provide maximum interlocking of the gravel particles. 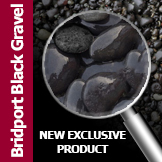 Gravels have been selected with a sub-rounded shape to ensure ease of laying with maximum interlocking of the cured surface providing a durable and long lasting finish. Coverage: A 15kg pack will cover approx 0.75 Sqm at 10mm depth. 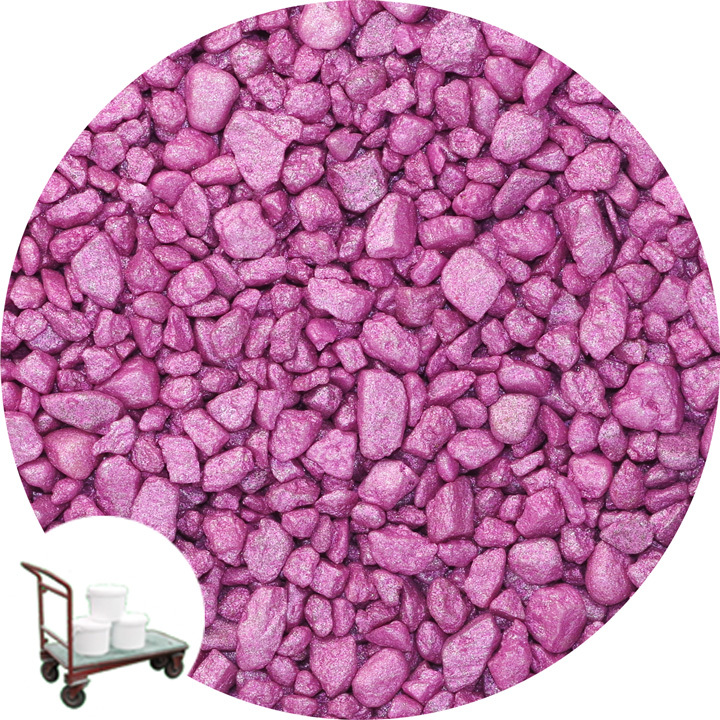 Pink coloured gravel with a starburst metallic sheen for resin bound flooring and surfaces. Specifically selected and blended gravels to provide maximum workability during laying with superior stability within the cured surface. Manufactured using carefully dried top quality quartz gravel and durable polyurethane resin, making the product both colourfast and waterproof. The coloured surface is unaffected by additional resin coatings or thinners. We take great care to provide accurate images and to colour-match between production batches, however, the dried specialist aggregates we use are natural gravels and variations in shade can occur. Please ask for samples if colour is critical to your application. The resin coating used for the bonding process will provide additional longevity, however, as with any coloured surface, fading will occur through weathering and sunlight together with attrition caused by foot traffic and cleaning. Shade variations may occur between products with the same descriptive name but manufactured on differing aggregates. 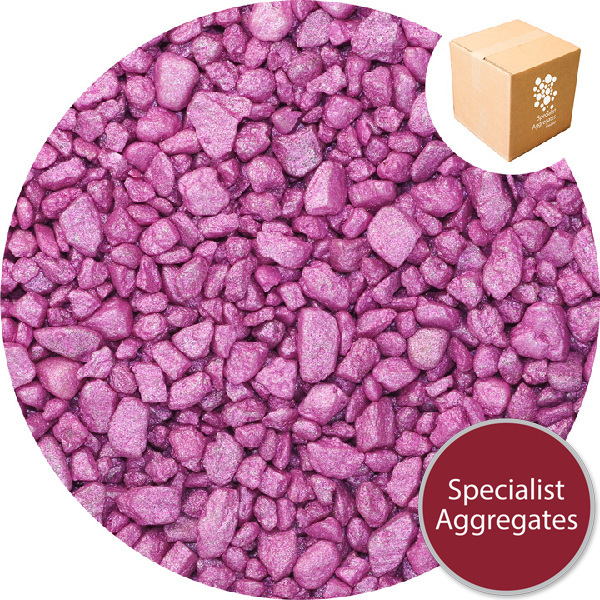 This Coloured Specialist Aggregate is kiln dried as part of the colouring process. All prices shown include VAT - There are no hidden charges on checkout. This price option applies for personal collection from our Rugeley based depot (WS15 3HF) it does not include delivery. 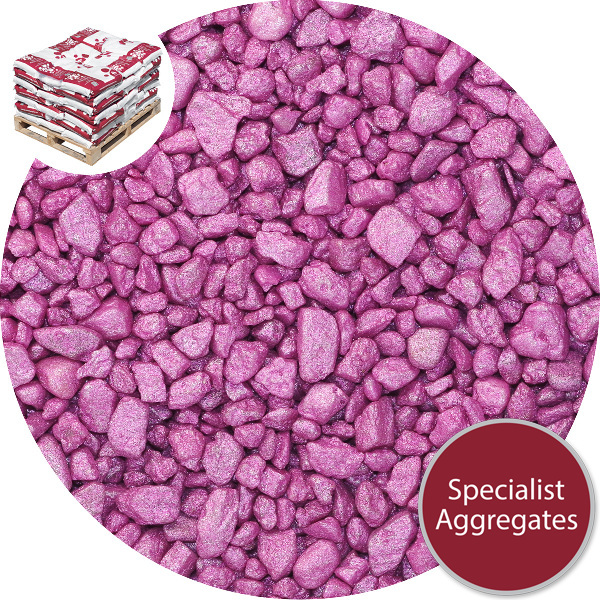 Specify: Starburst Pink Gravel for Resin Bound Surfacing from Specialist Aggregates. For corporate contracts we can offer our unique coloured gravel range harmonised to RAL and Pantone classification. An origination charge and minimum batch quantities may apply. Please "Contact Us" to discuss. View entire resin bound range?